Do you feel your Samsung Galaxy works slower now than the time you bought it? The reason this happens is because of the enormous size of data and applications that your phone has to handle. As you use your phone, the workload on it keeps increasing which eventually makes your phone slower. 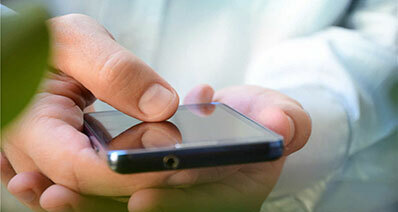 You may also face certain problems on your smartphone such as bugs or consistent crashes. In each of these cases, you need to reset your phone. 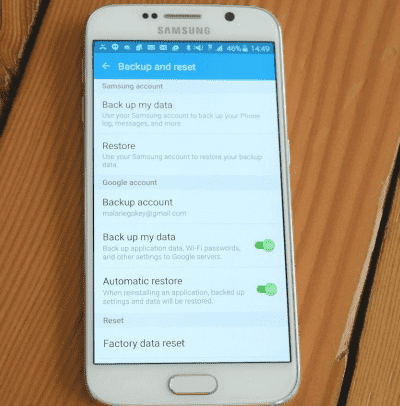 If you're looking to clear off all data on your phone and restore it to the state in which it came, you need to factory reset your Samsung Galaxy phone. This guide will aid you in resetting your Samsung Galaxy smartphone. This step is actually more important than resetting part. 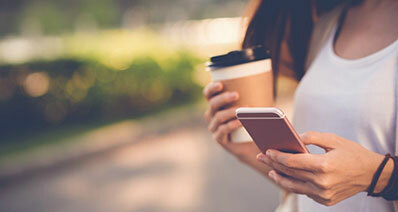 Backing up the phone is important because you don't want your phone to look like it was when you brought it – without any games, photos, videos, downloads and messages. You need to save all of this data first so you can get it back after the phone has been reset. Connect your Samsung Galaxy to your computer system. You need to unlock your phone before connecting it to the computer. Open up your File Explorer on your computer. Here, you will be able to see a phone icon that indicates your phone is connected to the computer. Double click on the phone and you will be able to see an icon for Internal Storage. Double click on it as well. You will now be able to see all files and folders available on your phone. 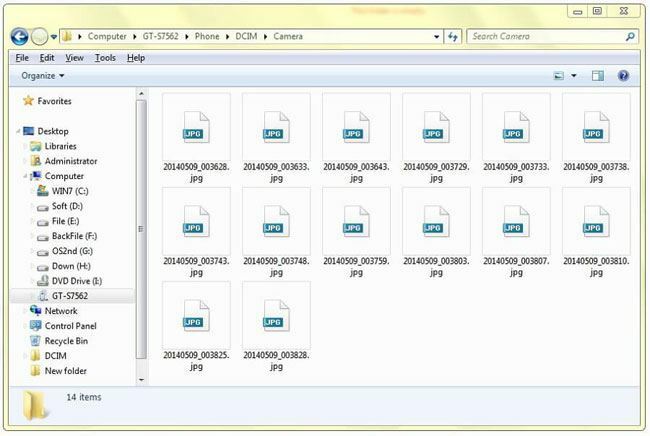 Select all files and folders here and Copy them (by pressing the keyboard combo of Ctrl + C). Now, move to a location on your computer system where you would like to back up your files. For example, a Backup folder in your 'D' drive. Paste the files into this folder (by pressing the keyboard combo of Ctrl + V). That's it! Your backup will be made. Wait until all the files have copied then you can disconnect your phone. Go to Settings on your phone. Now go to backup and Reset. Here, choose the Backup account option. 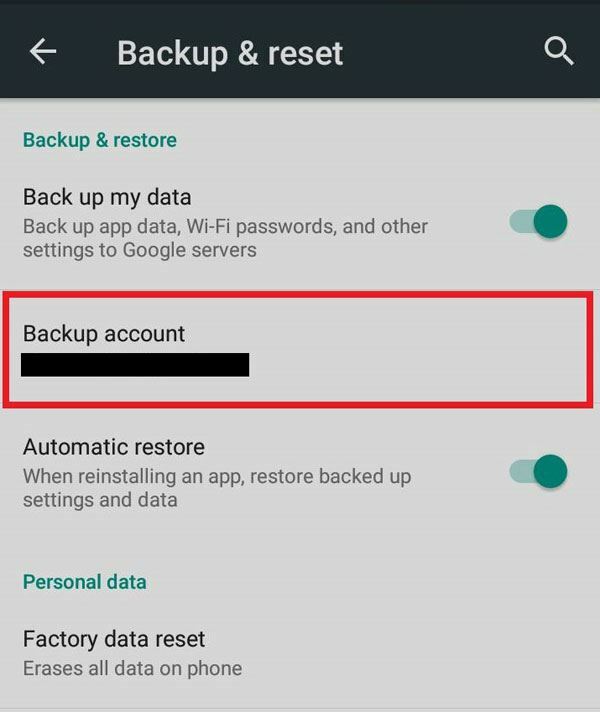 We recommend you to use the iSkysoft Toolbox - Android Data Backup & Restore for backing up selected data on Samsung Galaxy S2/S3/S4/S5/S6/S7. It saves almost all the popular files you need to backup to your computer: text message, photos, contacts, video, call logs, document, audio files, WhatsApp history, App data. The entire process is based on three simple steps only. Step 1: Plug in your phone to the computer with a USB cable. Follow your on-screen instructions to enable USB debugging. Step 2: After the device is connected, choose the file type to back up. Select a part of them or select all. Step 3: Once the backup result is on the screen, choose the files you want to preview. Just click on "View the backup". Turn off your mobile. Press and hold 'Power', 'Home' and 'Volume Up' buttons together until the phone comes on. Turn the mobile off again. Press and hold the 'Volume up' button and 'Home' button at the center. Choose 'reboot system now' if you reach the recovery mode. Press and hold the 'Power' button until your phone vibrates and you see the Android icon on your screen. Release all three buttons. Press the 'Volume Down' button and hold it. 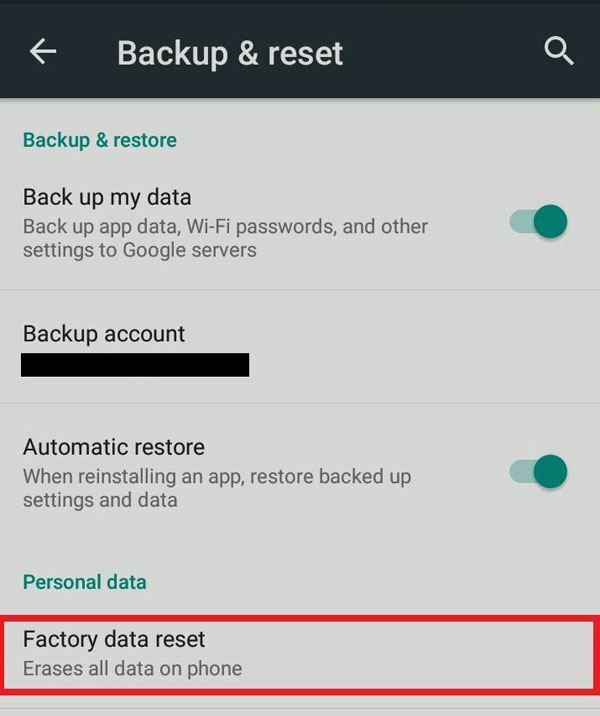 Go to Factory Reset/Wipe Data. Press the 'Power' button that you see on the right side of the phone's screen. Select 'Yes' and 'Delete all user data'.